Becoming a volunteer at Olana is a wonderful way to learn more about this unique and beautiful site, meet new people, and have a fun and rewarding experience. We offer several opportunities as described below, and are always interested in speaking with prospective volunteers who have special skills or interests about other ways to contribute. In appreciation for their contributions of time and energy, volunteers at Olana enjoy ongoing education and enrichment opportunities, trips to other museums and historic sites, and volunteer appreciation events throughout the year. If you would like to learn more, please call to 518-751-6857 or email. Olana will begin “Go at Your Own Pace” touring Tuesday-Sunday starting in May where visitors will enter the Main House and walk around, self-guided! Room Guides help orient visitors in the Main House and answer questions about Olana and its collections. Tour guides give tours of the Main House – introducing visitors to Frederic Church and his family, the Hudson River School, and the marvelous collection of art and objects that fill each room. This is a fun way to share what you love about Olana as well as expand your knowledge about its history. Tour guides are extensively trained and some background reading is required. Share what you love about Olana! 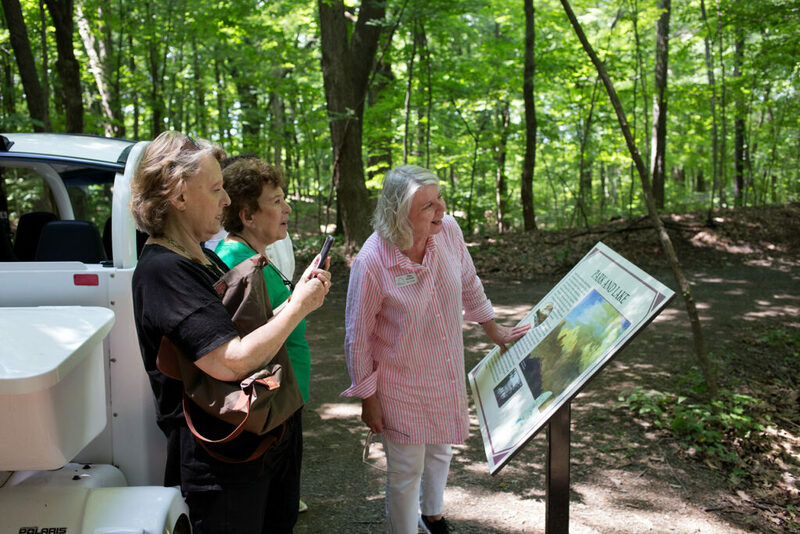 Ambassadors improve our visitors’ experience by assisting guests who have questions about Olana or would like suggestions about things to do during or after their visit. As an ambassador, you’ll also help inform visitors about our exciting programs and promote the benefits of membership. Olana hosts over 90 public programs each year and we need volunteers to help with a range of one-off and repeat activities. Are you an educator? We also host field trips and educational groups and we’d love your help interpreting Olana for them! Olana has special events throughout the year, like our annual Summer Party and the Exhibition Opening. Volunteers can help with event set-up and clean-up, mailings and other publicity, greeting and registering visitors, and preparing and assisting with refreshments. Olana is always looking for help at its office in Cosy Cottage. Spend a few hours assisting us with mailings, organizing materials, and other office needs. To view our current internship opportunities, please click here.